That irrigators are held responsible for their actions is fundamental to SMART irrigation. The vast majority of irrigators agree there should be consequences for poor performance, and importantly that there should be incentives for good performance. This is the fundamental idea of SMART irrigation. They also agree that irrigators who knowingly break their consent conditions should ‘have the book thrown at them’. As in most industries there is always a percentage that let the side down, creating bad publicity. Rules and regulations that deal with this minority must be in place. It is important that these rules and regulations do not penalise or burden those that are performing. All SMART irrigators have a consent (water permit) to take and use water for a specified length of time, and must comply with its conditions. Measuring water take and providing water use data to a regional council is now part of these conditions. Site specific conditions relating to a take are usually included. For example, a river take will specify the flow level under which you cannot take water. An irrigator breaking the conditions of their consent can result in a fine or prosecution. Significant non-compliance will affect the likelihood of a consent being renewed. 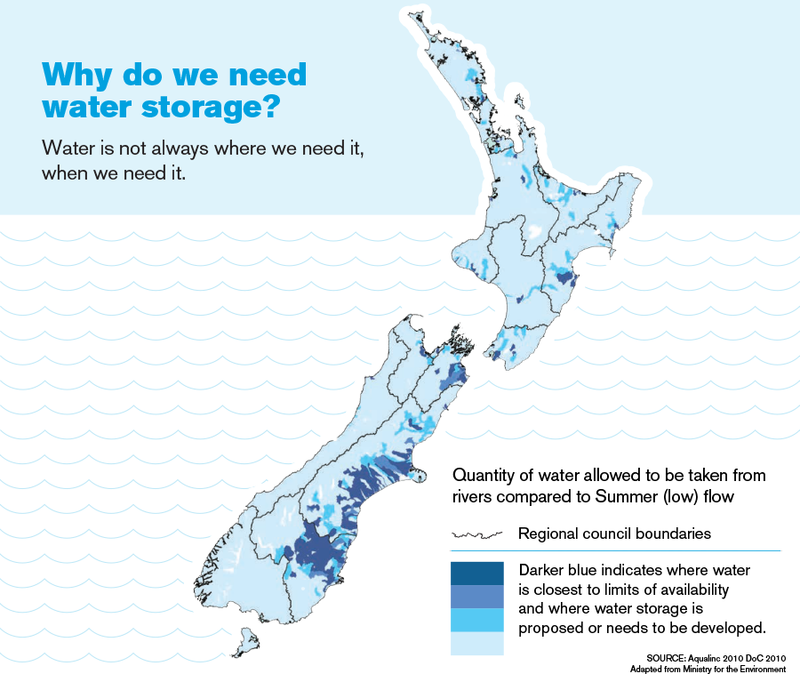 Farm Environment Plans are becoming increasingly commonplace in New Zealand. A number of irrigation schemes and individual farmers now have them as part of their consent conditions. By 2017, all Canterbury farmers must have a Farm Environment Plan that is regularly audited. Farm Environment Plans cover soils and nutrients, irrigation, effluent, and waterway and wetland management. They identify the risks on a farm and audit the farmer against the actions they have committed to undertake to address these risks. The irrigation management component of a Farm Environment Plan covers all aspects of SMART irrigation. Irrigating farmers keep a close eye on environmental limits and manage their water takes accordingly. Do you have an irrigation accountability question? Let SMART Irrigation help. Contact info@smartirrigation.co.nz to learn more about SMART Irrigation. There is a benefit to local communities. A recent economic study in Waitaki District found $70million of revenue coming into the area was directly due to irrigation. Other economic activity generated $7million of revenue. The study found that 180 full-time jobs were linked to irrigation in the district. Its social impacts extended to stable primary school rolls and an increase in building consents.